Zhaoqing China is one of the great city in Guandong province. It has a unique scenic beauty, idyllic city surrounded by lakes and mountains. Zhaoqing China is a beautiful city with a long history of more than two thousand years. Located in the west central of Guangdong province in the western part of the Pearl River Delta which the heart of transportation and communications hub with Hong Kong and Macau. 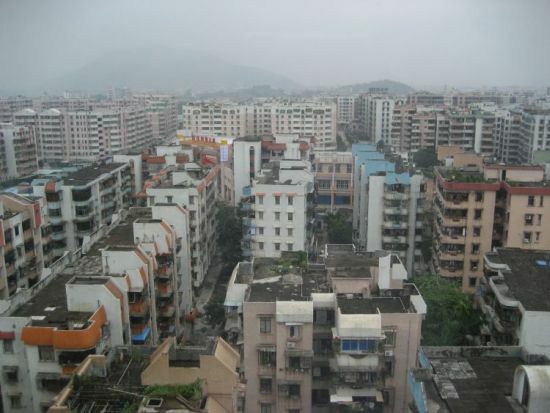 Zhaoqing covers an area of 15,000 square kilometer, with a population of over 3.9 million with a total land area of 15,000 square km. It exercises the jurisdiction over four counties, two county-rank urban districts and two county-rank cities. Zhaoqing, which translates roughly to "auspiciousness rising," received its present name in 1118. Zhaoqing China is one of the attractive places in Guangdong Province. The limestone crags are naturally arranged in the same formation as the seven stars of the Big Dipper Constellation. 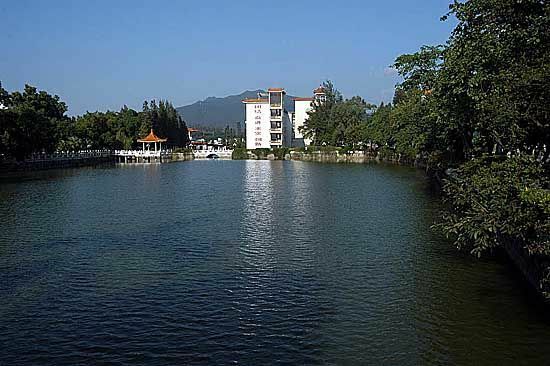 Zhaoqing China has a university and is also home to a campus of Guangdong University of Finance. There is also a Canadian-American School and numerous other schools including those specializing in foreign language study. It has an excellent industrial development foundation. There are 9 public ports, and is itself at the heart of a major transport network, which includes: the Guangzhou-Zhaoqing Freeway; the Guangzhou to the Southwest China Railway; National Highway 321 and National Highway 324. Zhaoqing itself is a thriving modern city but among its new streets and shops you can find old city walls, which are over 800 years old and a few interesting restored temples. 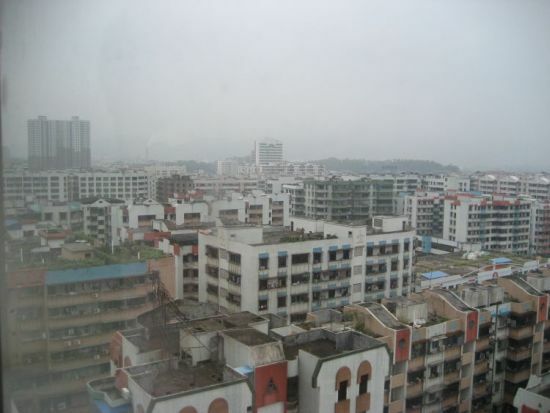 Zhaoqing enjoys fast and frequent road, rail and ferry links to Hong Kong and the provincial capital, Guangzhou. To the west of the city is Dinghu Mountain, one of Guangdong's four famous peaks, and to the north is Star Lake, said to share the beauty of Guilin and Hangzhou's West Lake. Zhaoqing China is a scenic, idyllic city surrounded by lakes and mountains. It is 90 kilometers from its urban area to Guangzhou. The Seven Star Lakes and Dinghu Mountains are famous attractions very close to the city. 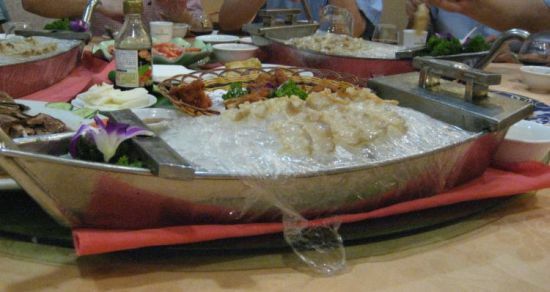 Very well-known for a great in sea-foods.